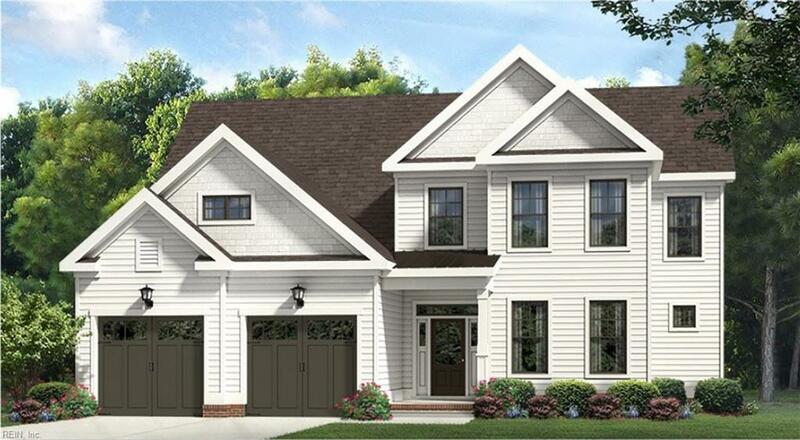 MM Charleston @ Fieldstone, Chesapeake, VA 23320 (#10234748) :: Abbitt Realty Co.
Latest open floor plans! 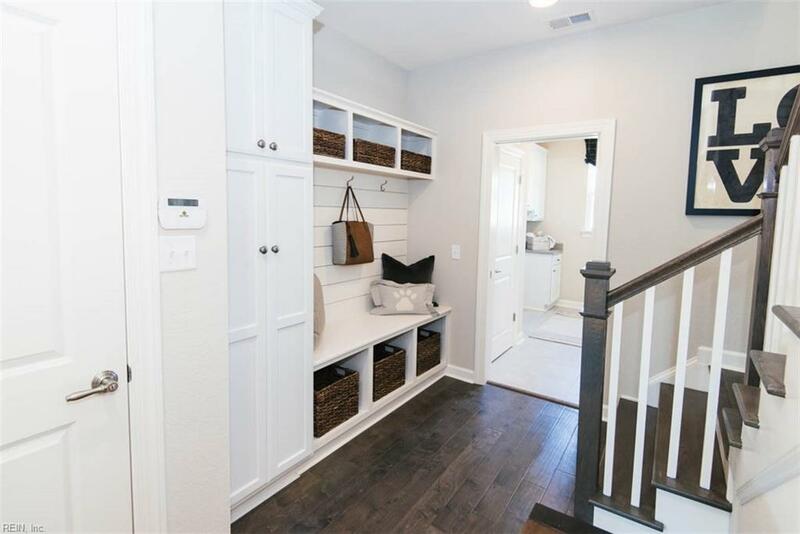 Homes are packed with quality features built by a generational custom builder. Inventory available! Ranch and multi-generational homes available. 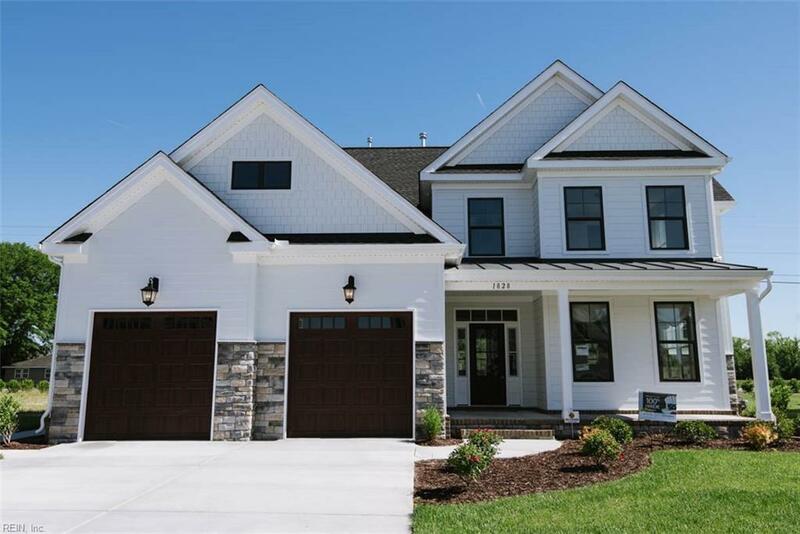 Large lots, sought after community with lots of open space and walking trails! Centrally located! 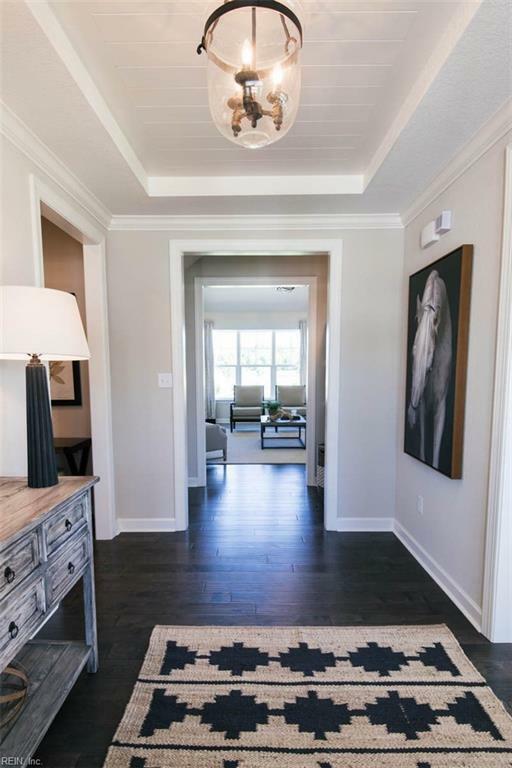 Beautiful gourmet kitchens with islands, tons of standard features! Come out to our model and see what all the buzz is about. Hurry only a handful of lots left! CCA with Builders preferred lender/settlement agent. Open at 11 am daily!